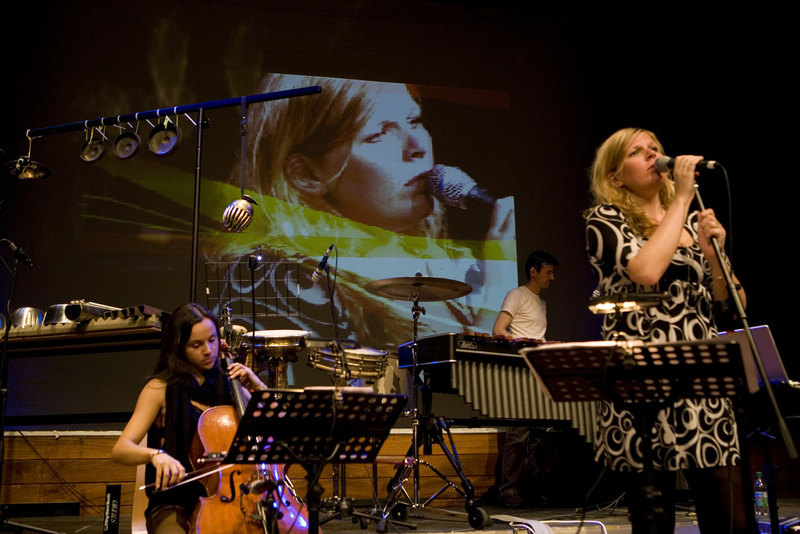 I formed the band MooV in 2006 bringing together a group of musicians who were sympathetic to my vision for a type of music which embraced the distillation of several elements; song-writing, chamber music, electronica, improvisation. I was lucky enough to find a fertile collaborator in Norwegian singer Elisabeth Nygård with who I’ve been working with since 2007. After a year or so off the band is looking to get back together in a new form for 2017. Watch this space. Members of the band from which we form various live line-ups are drawn from Natalie Rosario (‘cello), Pete Wilson (electric bass), and Rob Millett (percussion). Our original ‘cellist was Zoe Martlew and original vocalist Olivia Chaney. 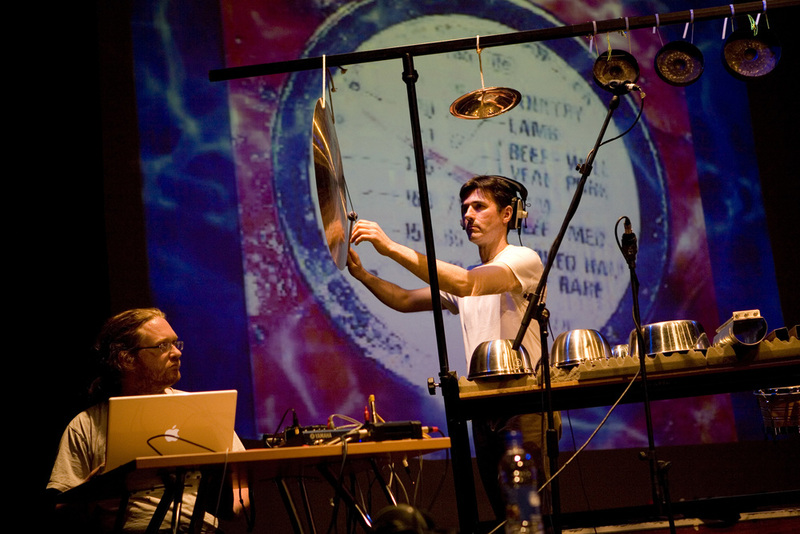 A significant co-contributor the our first album and the setting up of the group was sound-artist Ben Jarlett. The result of this journey so far has led to me creating two studio albums Fold (2007) and Here (2011) after much detailed work. The group has also performed a set of prestigious live concerts.